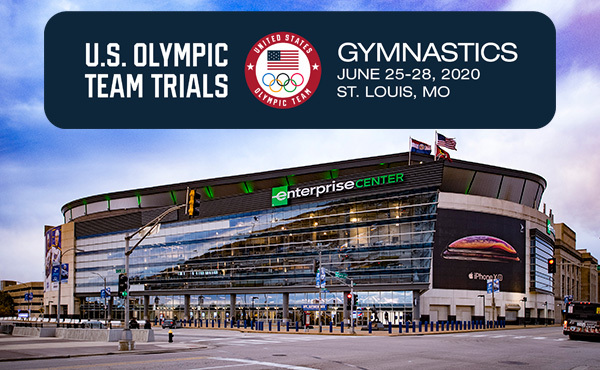 INDIANAPOLIS, June 28, 2018 – USA Gymnastics President and CEO Kerry Perry today announced that Tom Forster of Colorado Springs, Colo., is the new high-performance team coordinator for the U.S. Women’s National Team. 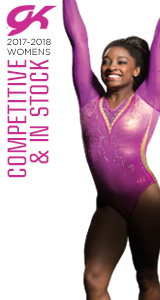 “When considering this very visible and important leadership role in the women’s program, I believe that whoever filled this role had to have a training philosophy that is aligned with transforming to a culture of empowerment that encourages, supports and hears our athletes,” said Perry, who joined USA Gymnastics in December 2017. 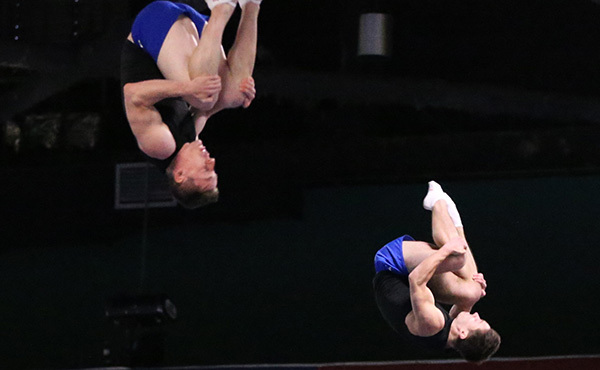 “Because this is such an important role for our national teams, we spoke with one former and two current national team members and three current elite coaches, who collected interview questions from national team athletes and coaches. The coaches’ and athletes’ questions were included in the interview process. The feedback and thoughts from the elite athletes and coaches were incorporated into the review and selection process. Following the interviews, we spoke with the elite athletes and coaches about the candidates to hear their perspectives. Based on the feedback from the coaches, athletes and interviewing panel, Tom was the obvious choice. 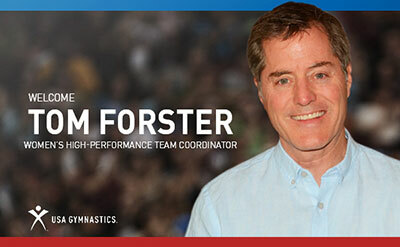 As the high-performance team coordinator, Forster will develop the strategic plan and training program for all women’s national team members, including conducting national team training camps to determine athlete readiness and compliance with the established training program; leading team meetings; attending and providing leadership at national and international competitions as needed; overseeing international competition assignments for athletes, coaches and judges; coordinating scheduling and activities for the developmental program and the Talent Opportunity Program (TOPs); and working with the national coaching staff. He will report to Annie Heffernon, the interim vice president of women’s program for USA Gymnastics. The high-performance coordinator replaces the previous position of U.S. women’s national team coordinator. 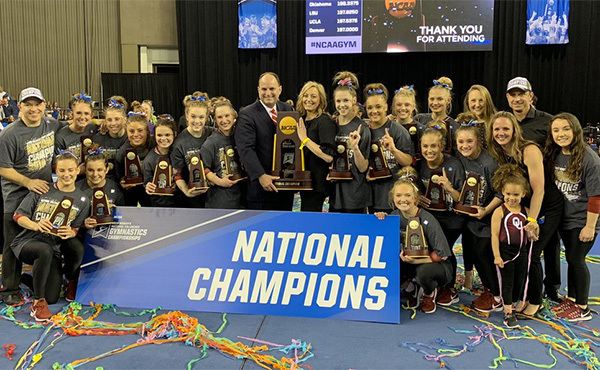 "I am humbled and excited to accept the position of the high-performance team coordinator for women’s gymnastics,” said Forster. “The responsibility of motivating and guiding our current and future elite athletes, and their coaches, is not one I take lightly. 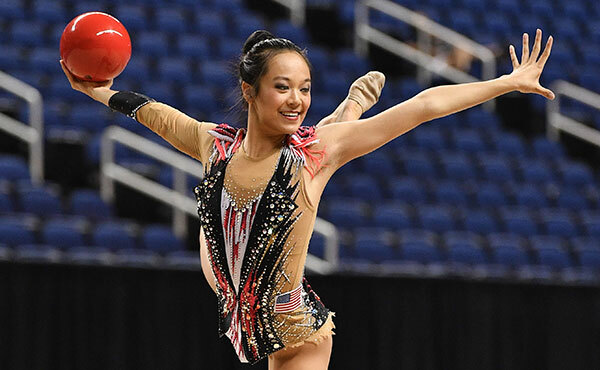 Team USA’s continued success in international competition is amazing, but I think the heart and dedication shown by every athlete and coach is more impressive than the medal count. “I believe in coaching through inspiration not intimidation,” said Forster. “As the coordinator, my vision is to create an inclusive and collaborative environment for the athletes, coaches, judges and administration to grow, succeed and move forward in a positive direction. I am committed to making every athlete and coach feel valued, heard, and supported. " 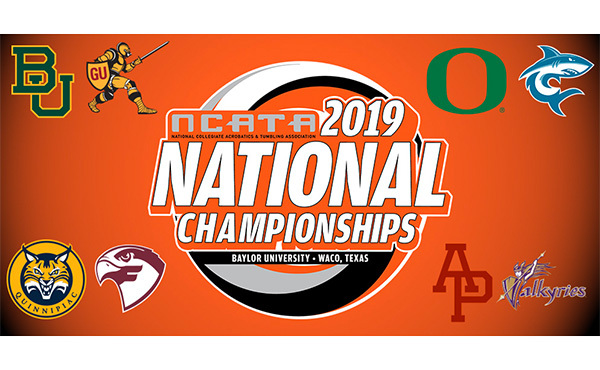 Forster, who owns Colorado Aerials, has been a member of the elite development national staff since 2010 and became the interim elite development program director in February 2018. He has coached athletes who were members of the national team and served as a coach at numerous international competitions, including two Pan American Games and three World Championships. 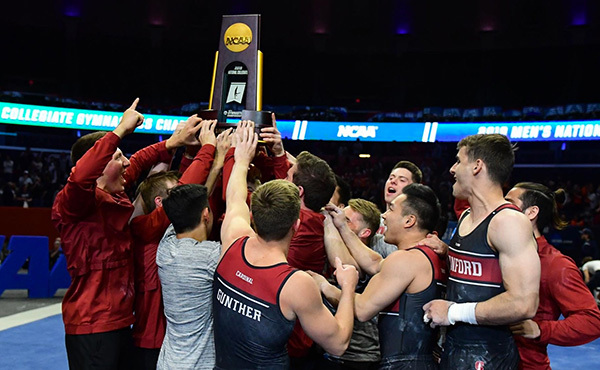 Forster, who earned a Master of Sport, regularly speaks at the USA Gymnastics National Congress and serves as a national clinician. Forster graduated from Pennsylvania State University with a Bachelor of Science in physical education and health.